Orphan Black returns June 10, 2017 on BBC America. There are no messages in this view (All). See all. 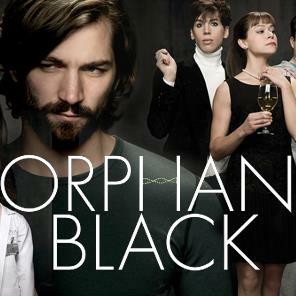 The latest information about Orphan Black from the fans, from the official account, and from the actors.